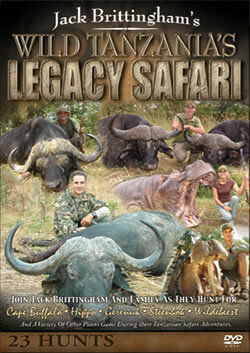 Travel with your host Jack Brittingham and his family to Tanzania on this Legacy Safari adventure. 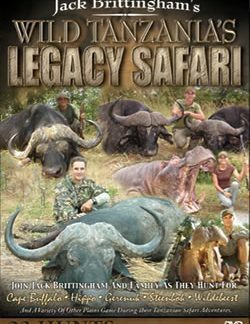 Jack will return to Africa to walk in the footsteps of his father where he will pass on the safari legacy of this magical place to his children. As we follow the hunters, you’ll discover an ancient land infused with mystery and intrigue. This place is truly old Africa loaded with lions, elephants, cape buffalo and a variety of other plains game species. You also will join in hunts for Africa’s most often underestimated yet prolific man-killer, the temperamental hippopotamus. On this legacy safari of remarkable proportions, you’ll transverse hills and valleys, witnessing the best Africa has to offer. 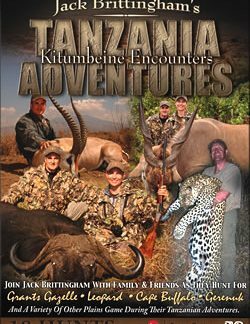 Only on the Dark Continent could we bring you this rare blend of danger and hunting excitement.